Each year I talk with worship leader friends around the country and find out what they are jamming to this time of Â year as they prepare to lead worship in December. Of course, Chris Tomlin’s album “Glory in the Highest” is great. At my church last year we did some songs from that as well as some Christmas originals from North Point. 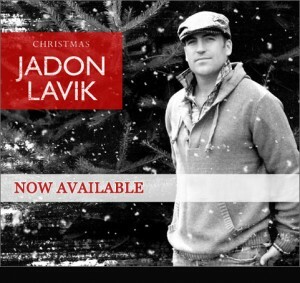 This year there’s new Christmas music from David Crowder Band and Matthew West, but what I stumbled across through an app on my iPad called Discovr Music is Jadon Lavik’s new Christmas album. I love it and I think you will to. This is my recommendation for you to consider checking out this holiday season. Let this album and his arrangements inspire you to take your December worship in a fresh, new direction. Happy holidays! This weblog is good. 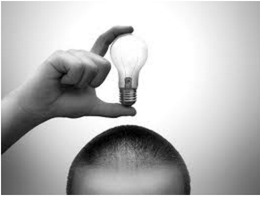 There's generally all of the proper information at the ideas of my fingers. Thank you and maintain up the beneficial work!